"November 9 is yet another breathtaking novel by Colleen Hoover that's full of blushing, gushing, and heartache. I loved every page and breathed in every beautiful word." 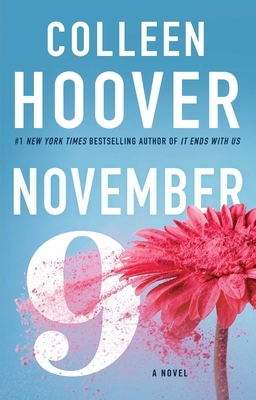 "Colleen Hoover’s one-of-a-kind style of storytelling shines with November 9... I dare you not to fall in love with Ben and Fallon."